Lenovo has finally launched its latest flagship smartphone the Lenovo Z5 in China on Tuesday. As previous rumors had suggested, the smartphone has a display notch on top and sports an impressive 7.69mm bezel on the bottom. Some of its other major highlights of Lenovo Z5 include the latest Qualcomm Snapdragon 636 SoC, and dual rear camera setup with AI capabilities. Lenovo Z5 has been priced in China at CNY 1,399 (roughly Rs. 14,700) for the 6GB RAM/ 64GB storage variant and CNY 1,799 (roughly Rs. 18,900) for the 6GB RAM/ 128GB inbuilt storage. The pre-orders for the phone is also live now and the shipping will start from 10am on June 12. 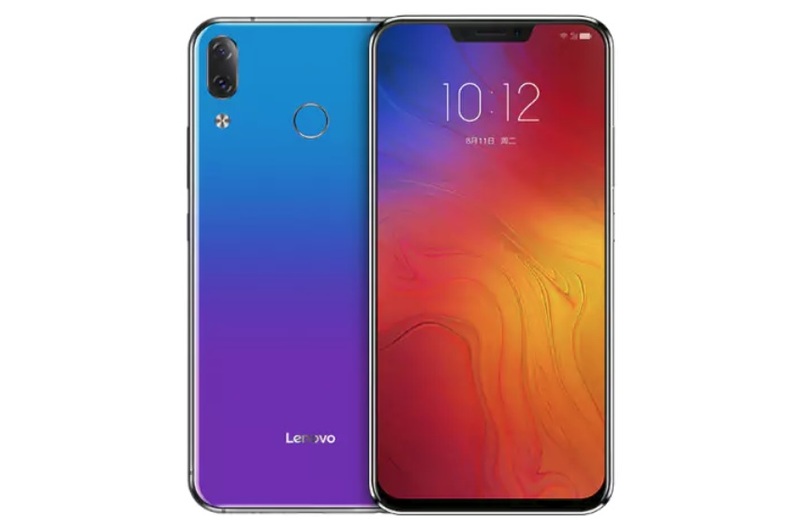 The dual-SIM (Nano) Lenovo Z5 runs ZUI 3.9 on top of Android 8.1 Oreo out-of-the-box, and sports a 6.2-inch full-HD+ (1080×2246 pixels) IPS display with a 90 percent screen-to-body ratio, an aspect ratio of 18.7:9 and 2.5D curved glass on top. The handset is fuelled by an octa-core Qualcomm Snapdragon 636 SoC, coupled with 6GB of LPDDR4X RAM. On the camera front, the Lenovo Z5 sports a 16-megapixel primary camera and an 8-megapixel secondary camera, both cameras also come with AI capabilities, HDR+, 4K support, f/2.0 aperture, and an LED flash. On the front, the handset bears an 8-megapixel selfie camera with f/2.0 aperture and full-HD video recording. There is 64GB/ 128GB inbuilt storage, expandable via microSD card (up to 256GB). Connectivity on the Lenovo Z5 includes 4G LTE, dual-band Wi-Fi 802.11ac with hotspot, Bluetooth v5.0, GPS, 3.5mm headphone jack, and USB Type-C. The smartphone packs a 3300mAh battery under the hood, with support for 15W fast charge. The company also launched two other smartphones the Lenovo A5 and Lenovo K5 Note alongside the Lenovo Z5, at the event held in Beijing.